Resilient is the word to describe FACT this past year. Our amazing workforce rose to the challenge of increasing demand for our services, a shift in demographics, and a major office renovation. With dedication and creativity, they remained focused on what matters most - the children we serve. Families & Community Together grew another 8% in 2015, reaching record enrollment levels. The number of Care Managers reached 45, and the number of families seen by those Care Managers hovered near 18. We believe this to be an unacceptable ratio to perform our important work effectively. Record enrollments have also affected other parts of the organization, from the Intake Manager to the Medicaid Billing Clerk. We are an agency that prides itself on maintaining a happy, stable workforce. We are making it a priority, in the year ahead, to find, hire and train even more of New Jersey's best care management professionals. 2015 also saw a surge in Spanish speaking families. This demographic shift brought new challenges as families, many from Central America, arrived with traumatic experiences relating to gang violence in their home countries or emotional ordeals of their immigration, that left families separated from their children. Currently, 24% of our Care Managers are bilingual in Spanish, and working exclusively with Spanish speaking families. We also embarked on a major renovation of our offices in 2015, squeezing out enough room for 16 new Care Managers. These circumstances forced us to take a close look at how we do business and utilize technology. Taking a number of creative ideas offered by our agency leadership, we developed a new "virtual office" and work-from-home policy. Staff had more flexibility, improved communication tools, and a healthier work-life balance. The learning experience has been very positive for everyone, and we will continue to build these options into the FACT workplace going forward. As the year ends, we always spend time looking at candidates for the annual "Hats Off to Kids" recognition event. While we reflect, often with tear-filled eyes, on the many children and teens who seemed so lost when they came to FACT, it is a wonderful feeling knowing that each year so many of them are now on the path to success. That is our greatest reward. FACT helps families connect to their community. UnionResourceNet.org is our new dedicated website of providers and resources. With over 1,800 providers now registered, Union County families have gained instant, online access to a growing network of local support groups, educational opportunities, clinical assistance and more. 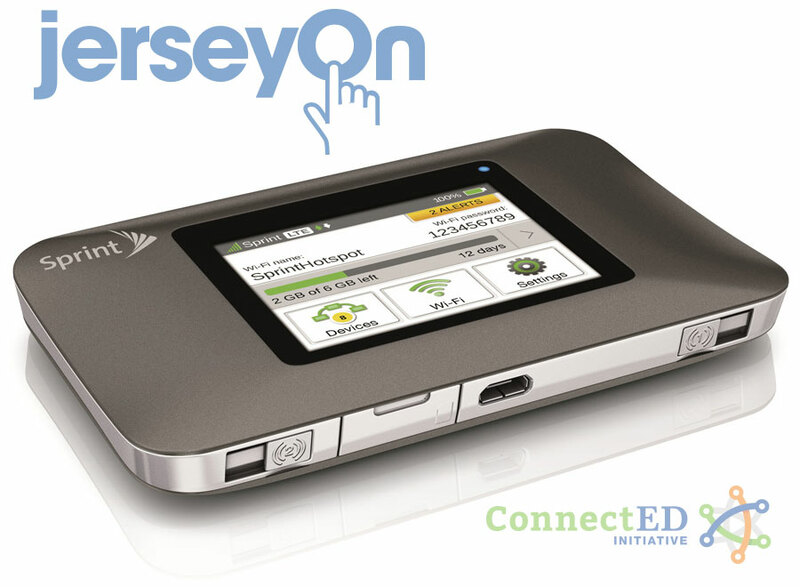 Our new 2015 partnership with JerseyOn, a non-profit supporting the White House's ConnectED initiative, helped FACT provide 93 enrolled families with computer hardware and free high-speed internet service reducing barriers to employment opportunities, aiding school work and enabling access to the wealth of information available online. We also serve youth whose hometowns are outside Union County. These youths are their own guardians and are in Out of Home Treatment outside Union County or are open to DCP&P office in Union County. José was just 15 and already deeply involved with the legal system. He had been adjudicated on charges of robbery, theft, receiving stolen property and a violation of probation. He was required to enter a special Juvenile Justice Commission residential facility and reluctantly entered that program in January. José struggled from the moment he arrived. The disciplinarian approach of the court mandated residential facility was not working and José accumulated infractions until he finally tried to abscond from the program in late January. José was then remanded to the County Juvenile Detention Center and the judge ordered a 14-day plan and referred him to the care management organization (CMO). The Child & Family Team uncovered other reasons for his recent behavior. 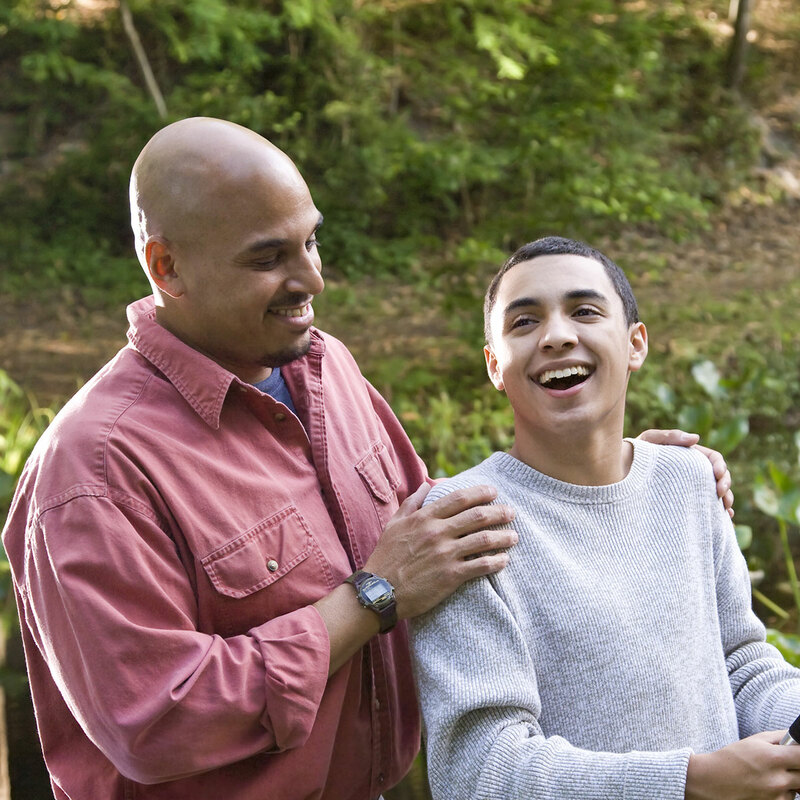 FACT's Care Manager developed a rapport with José and helped him build a Child & Family Team. They learned that José had recently witnessed the violent shooting of a friend, had a very troubled relationship with his father and step-mother, and his legal problems were straining life at home with his Mom. Finding the right treatment makes all the difference. José's team decided the best treatment program was at Ranch Hope. 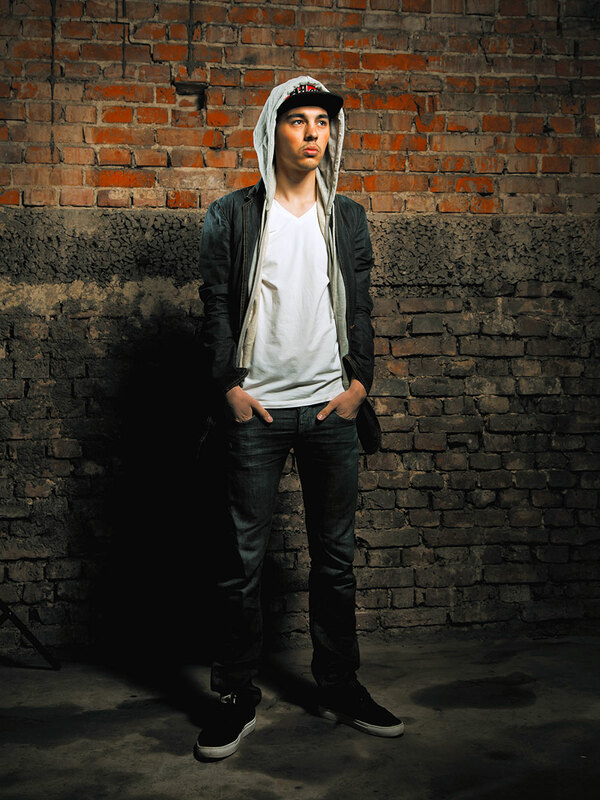 They would help him better address his past trauma, deal with his current family issues, and strengthen his belief in himself and his potential. His plan included individual and family therapy combined with a supportive environment surrounded by other kids working to get back on track, too. On returning home, José began looking for a job and returned to his high school. Having tracked his progress while away receiving treatment, José's Child & Family Team made preparations for his transition back home. During his 9 months away, José's family took part in counseling and worked closely with the team to develop a network of family support in their own community. Things weren't perfect, but they got remarkably better. José used the computer he received through JerseyOn to land a part-time job at a local restaurant. He also fulfilled the requirements of his probation, closing the chapter on his legal problems. Meanwhile, life at home with Mom was peaceful, and his relationship with his father and step-mother rapidly improved. Within a few months, José's enrollment with FACT was complete and he was successfully transitioned from the CMO.